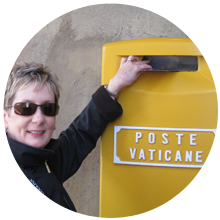 Over the years, we have had the pleasure of being in Paris at the holiday season. 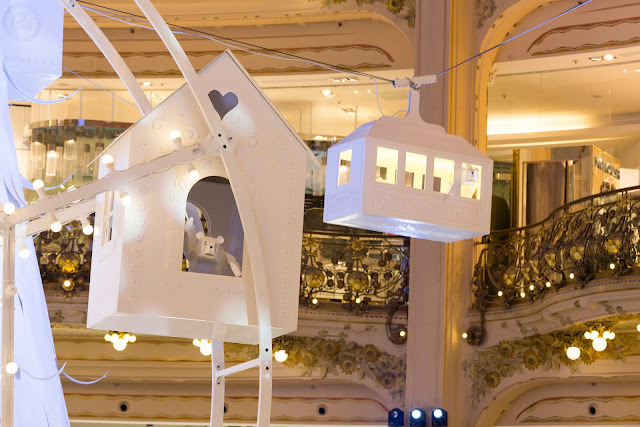 We cherish our memories of the French capital being transformed into a Christmas wonderland. It becomes a magical fairytale city, all decked out in her holiday sparkle - just waiting to enchant visitors, children and Parisians alike. 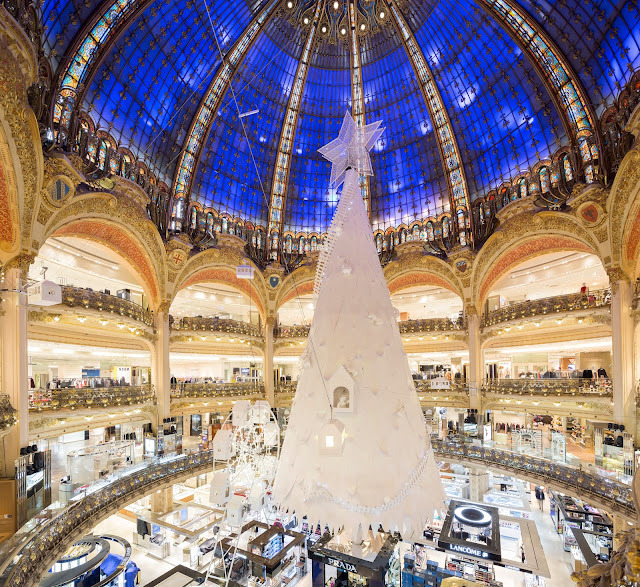 One must-see is the Galeries Lafayette Haussmann department store. This year's decorations and window displays are designed with exquisite paper artistry, all staged beneath the majestic art nouveau stained-glass dome. 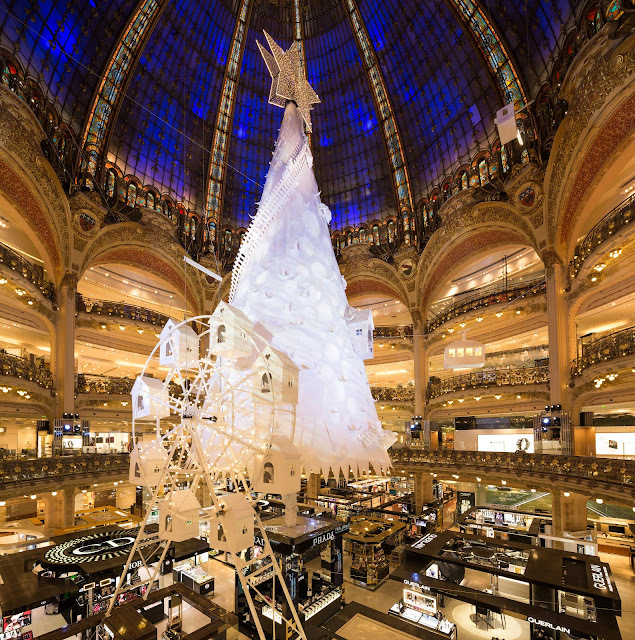 Galeries Lafayette holiday theme is An Amazing Arctic Christmas. It specifically features remarkable design and innovation, with the first-ever fine, hand-cut paper Christmas tree. 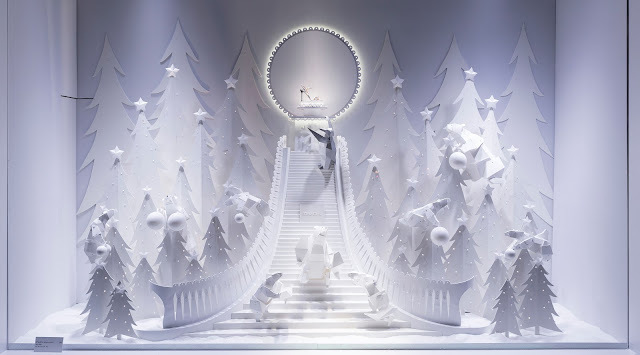 All handcrafted in the same style as their animated Christmas window displays on Boulevard Haussmann in Paris, France. Designed and created by Lorenzo Papace a French artistic director, producer and composer. Over the years, Papace has specialized in the delicate art of paper shaping. His unique artwork is found in displays, stop motion and photography. 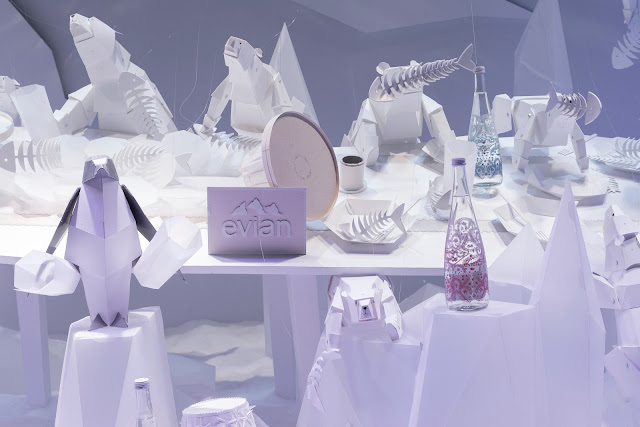 To bring Lorenzo Papace’s paper artworks to life for its Amazing Arctic Christmas, Galeries Lafayette called on the Creative Papers and Graphic Papers divisions of Arjowiggins, an Anglo-French fine paper supplier. Arjowiggins has been making fine papers for the most demanding creative requirements and techniques since 1770, with a relentless focus on innovation and environmental consideration. The Amazing Arctic Christmas is part fun, frolic and fairytale with a subtle nod to the environment. Bringing awareness to the disappearing of the Arctic ice caps.